Sopore: Attracting gullible job-seekers through job advertisements in newspapers and later cheating and duping them has for long been a time-tested tactic with fraudsters – and now Valley too seems getting share of this trickery. Here is a case to prove the point. Recently a company named J&K Dogma Soft Ltd., claiming to be working under the National Digital Mission, and operating from Saida Kadal area of Srinagar, ran a job advertisement in a local newspaper here inviting applications for the posts of District Coordinator (two posts each for all the districts) and around 960 post of Panchayat Level Officers for nine districts of the Valley. Interestingly, this company is neither registered at any Government office in Jammu and Kashmir, nor has it any tie up with the National Digital Mission, which is a centrally sponsored scheme, sources said. “I heard this ‘DOGMA’ name for the first time. National Digital Mission does not have any tie-up whatsoever with this company and such persons who are involved in this fraud should be booked under the law to save the career of youth of the state,” Secretary, National Digital Mission, Swagat Biswas told ‘Kashmir Images’. “J&K Dogma Soft Ltd. advertisement directly violates J&K Constitution’s Directive Principles as only the government notified recruitment agencies or the agencies meant for welfare activities can recruit on such a large inter-district scale. It is not just a case of fake jobs, but potential data-theft as well,” says Er. Idrees ul Haq, an activist. He also requested the government to verify details of this organization and let people know about it so that unemployed youth are saved from being cheated. “Earlier, a similar company in Wazir Bagh area of Srinagar was also found involved in fake job racket,” says Haq, adding that unfortunately due to high unemployment rate here, these type of frauds are becoming a norm in Kashmir and the people here need to be vigilant about it. Pertinently, an Information Technology company by the same name – Dogma Soft Limited – headquartered in Jaipur Rajasthan and specializing in web hosting, software development etc. also feigned ignorance about their namesake operating from Srinagar. They also denied having any affiliate or franchisee, or any tie-up with any firm in Srinagar. “Dogma Soft Ltd. does not provide any job opportunity outside of its Head Office in Jaipur. We have put a general notification on our website regarding the same and have registered a compliant with Rainawari police station with regard to this case in Srinagar. Police have assured us that action will be taken against the person(s) involved in this scam,” said Rajnish Paul, who heads Jaipur-based Dogma Soft Ltd. 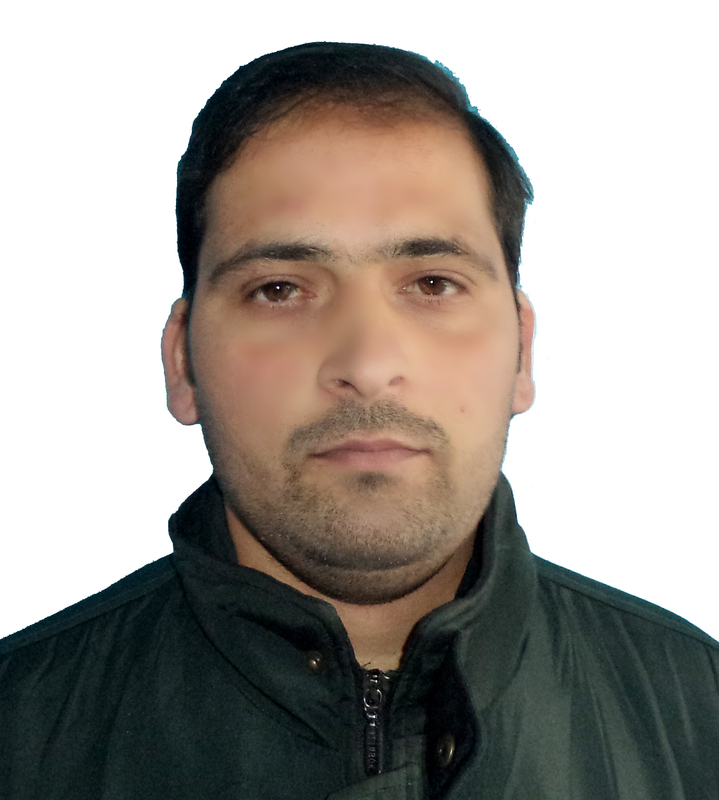 Meanwhile, police has also initiated action against the person behind running Dogma Soft from Srinagar and issuing job advertisement here and arrested one Dr. Waseem and sealed his office at Saida Kadal are and registered a formal case I this regard. “Wasim has been detained and FIR has been lodged in this regard at concerned police station,”police said while refusing to divulge more information about this case. “We will call a presser to reveal further developments in this regard,” Sub Divisional Police Officer (SDPO) Zuhaib Ahmad told ‘Kashmir Images’.